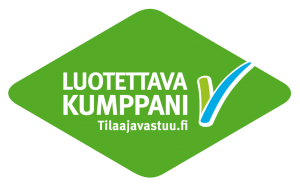 Teollisuusmuutot Oy is a Finnish company specialized in haulage services. We operate in the Helsinki metropolitan area, as well as elsewhere in Finland and Europe, wherever the customer projects take us. 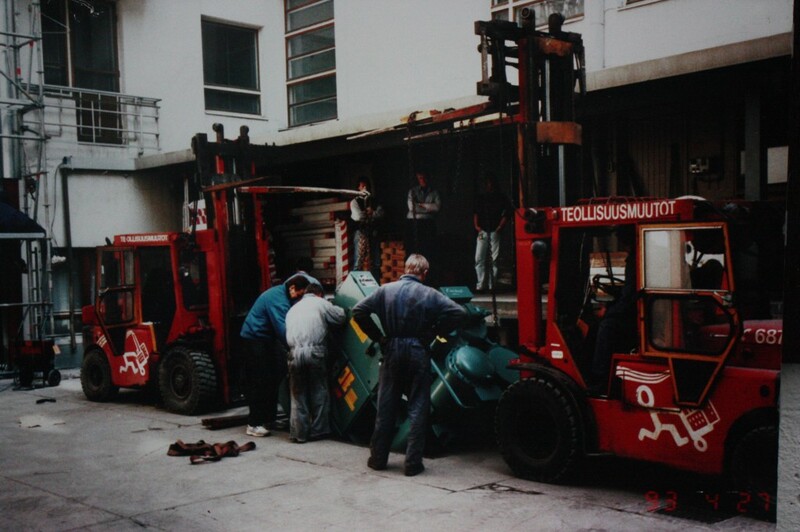 Teollisuusmuutot Oy is one of the leading and best-known haulage companies in its field. Our business idea is simply “We haul everything”. 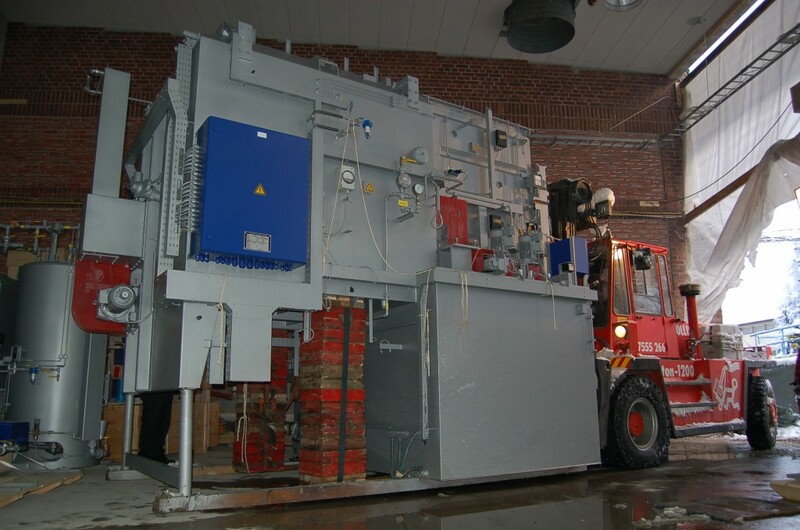 Our reliable equipment is modern, robust and specialized, and partly designed by ourselves. We have over 30 years’ experience in heavy haulage and fragile item transport. This accumulated knowhow is widely trusted among our customers. Over the decades, we have hauled practically everything under the sun. Nothing is impossible when we sit down and think it through – just give us a call! Hauling back in 1993. Technology has advanced and the equipment has gotten bigger over the years, but at the end of the day it is still expertise, experience and the right tools that count.